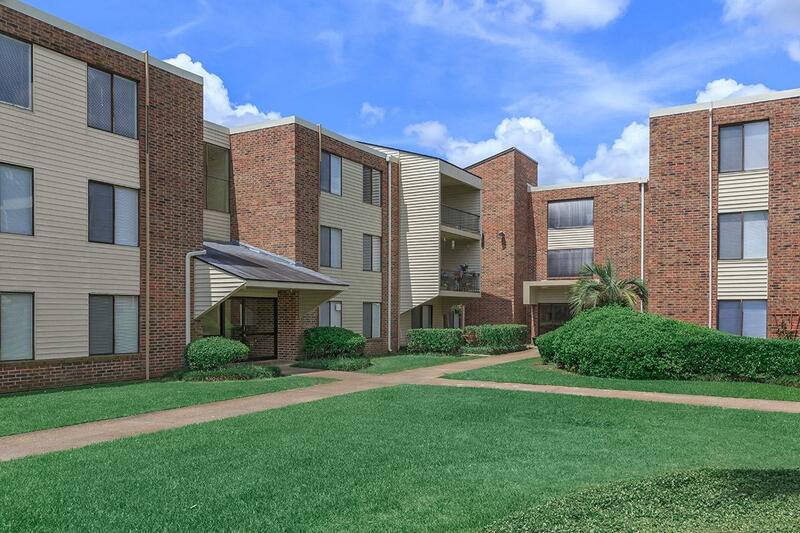 Welcome to Glen Oaks. We have an optimized screen reader version of this site available. 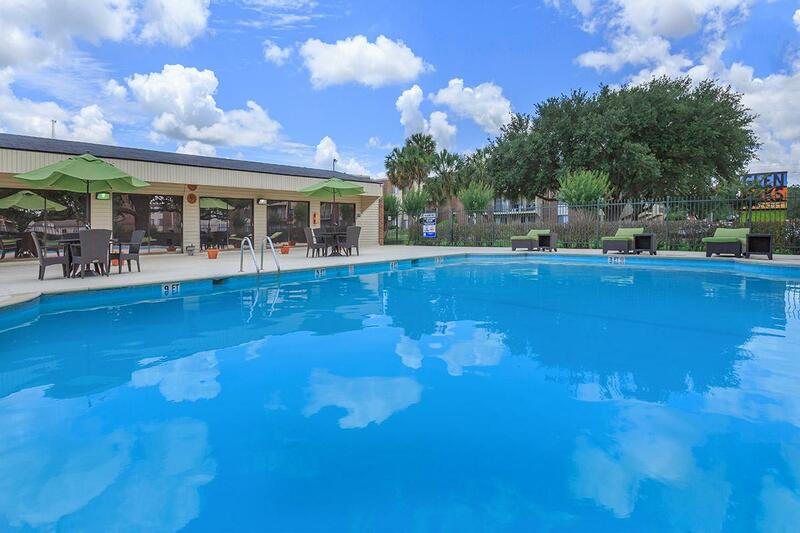 Welcome to the best in apartment living At Glen Oaks Apartments! 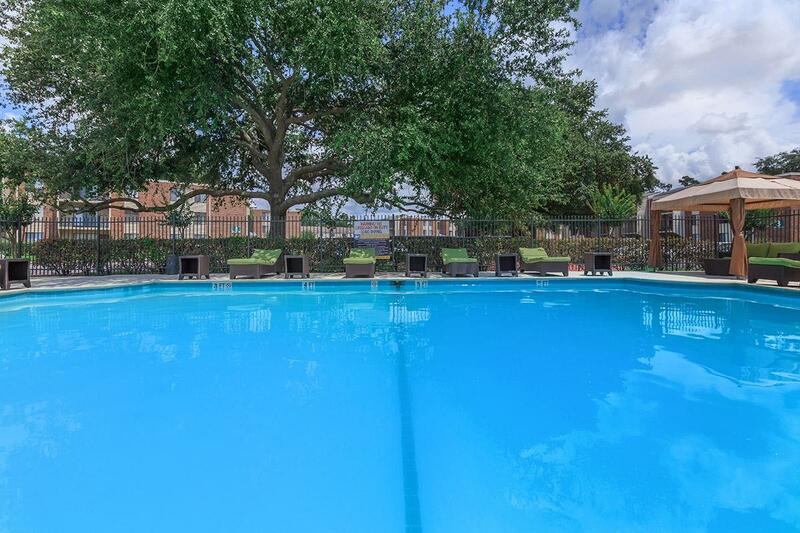 Enjoy a distinctive lifestyle in an ideal location featuring an environment carefully planned to accommodate the needs of today's singles, couples and families. 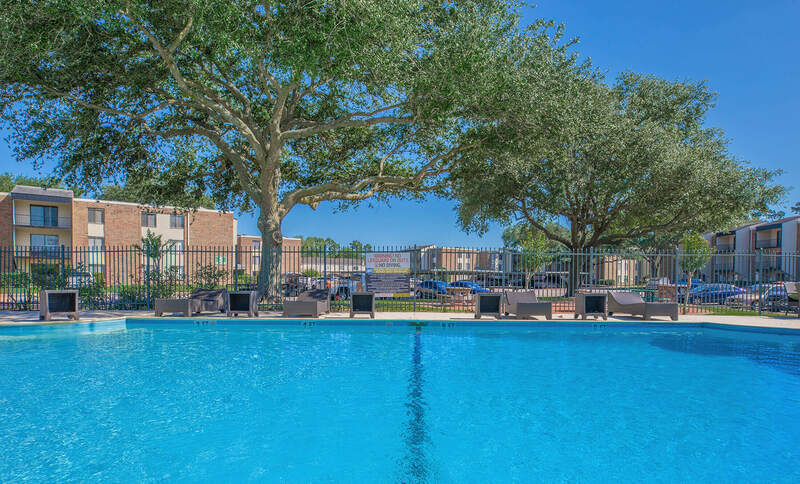 Located in a beautiful residential setting, our apartment community is conveniently next to main crossroads, shopping, eating establishments and entertainment in Beaumont's West End. 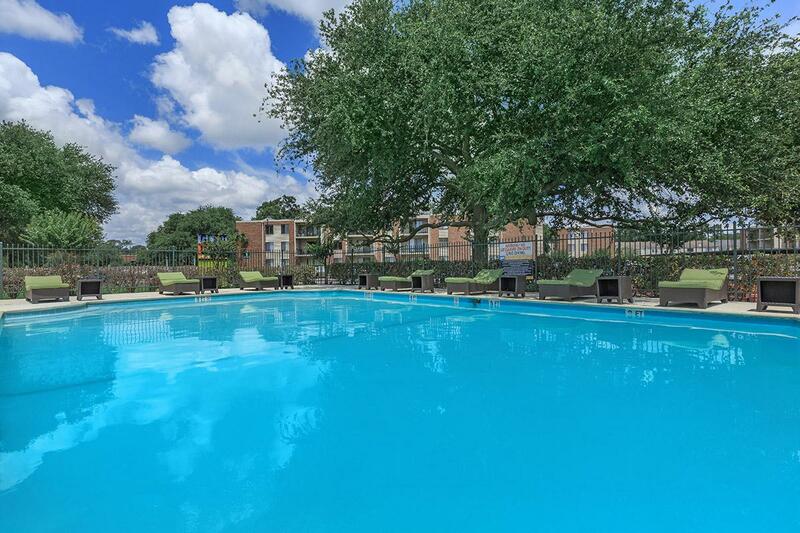 Offering both convenience and luxury, Glen Oaks brings you classic apartment living at its best! 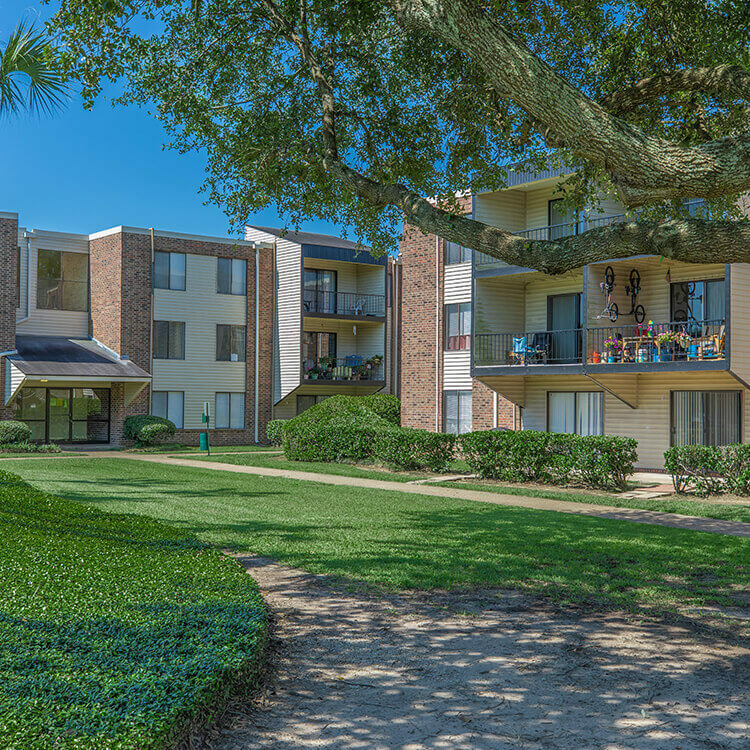 At Glen Oaks, we continually strive to create a home for our residents that resonates ease, convenience and value. 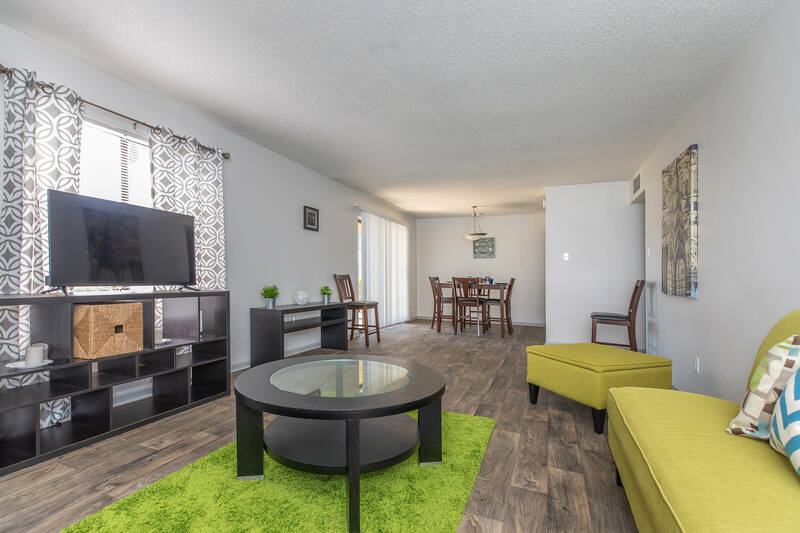 You deserve the finer things in life, so every apartment is designed with you in mind and includes features that assure the quality and comfort you expect in an apartment home. 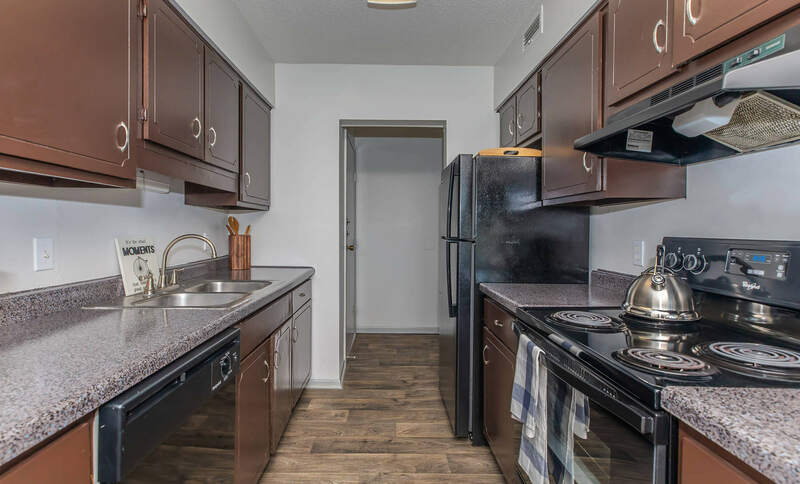 Apartment features include spacious bedrooms, all electric kitchens, plush carpeting, oversized walk-in closets, decorative mini blinds, private balconies or patios and more! 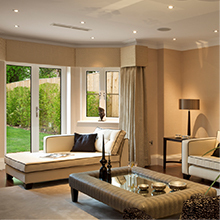 Proud of our time-honored commitment to excellence, we will continually strive to make your home a special place to live. 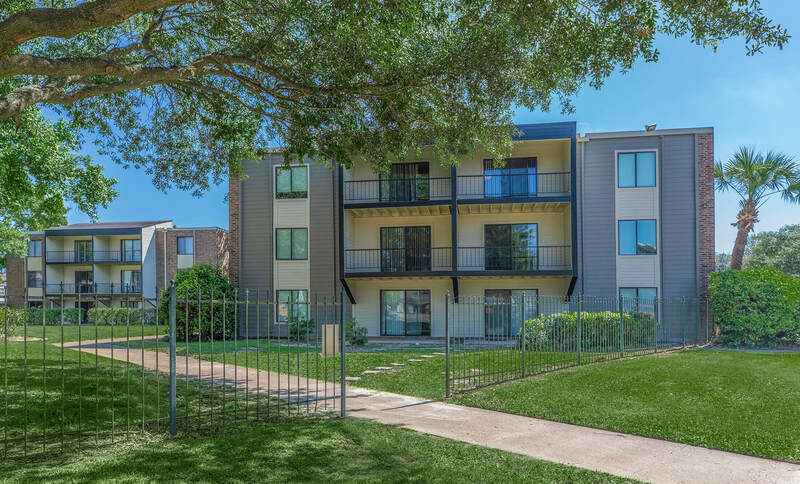 Striking the perfect balance between style and convenience, Glen Oaks Apartments delivers everything you've been dreaming of in an apartment home and more. 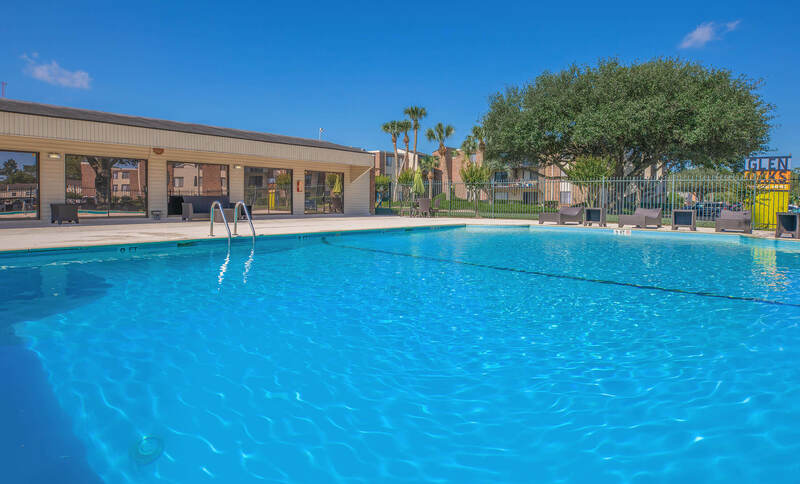 Beyond the beautifully appointed apartment homes and meticulously landscaped grounds, you'll find a community rich in recreational amenities and resident services. 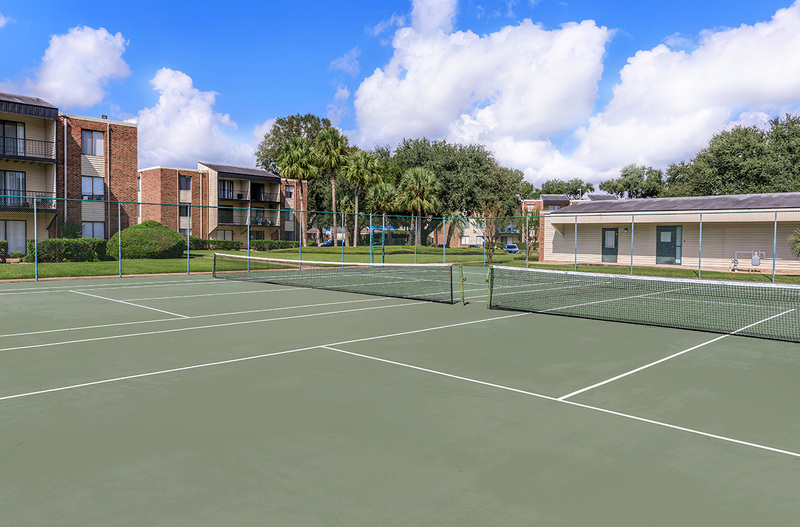 Our fine community features include a sparkling swimming pool, 24-hour emergency maintenance as well as on-site maintenance, a tennis court, a resident clubhouse and more. 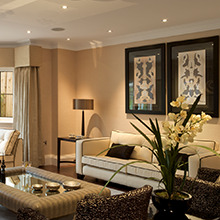 With our legendary commitment to excellence, you'll be confident knowing that we're here to ensure your living experience is pleasing and distinctive. 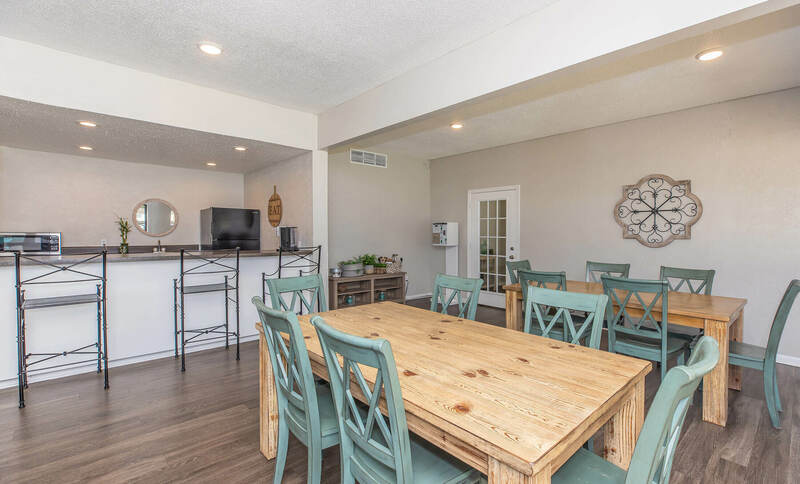 Our superior staff promises to meet any service request or maintenance need, and we even go the extra mile to be sure that you are completely satisfied. 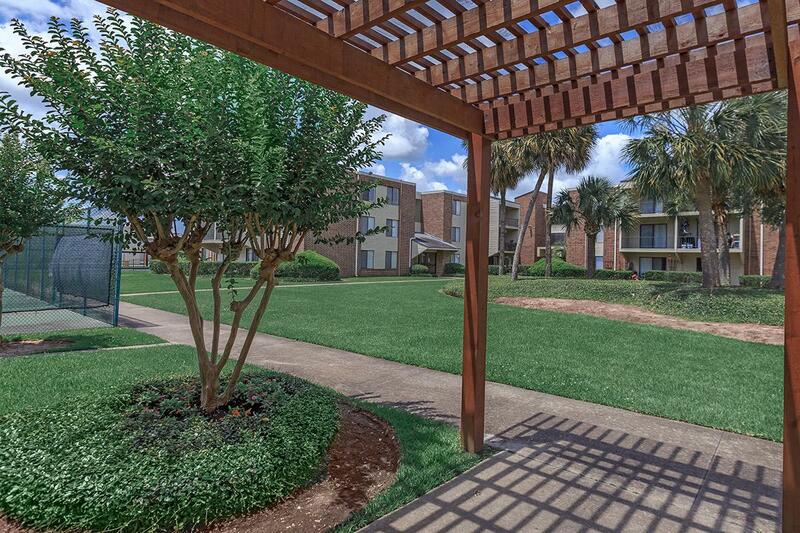 Come home to Glen Oaks today and enjoy a new way of life! 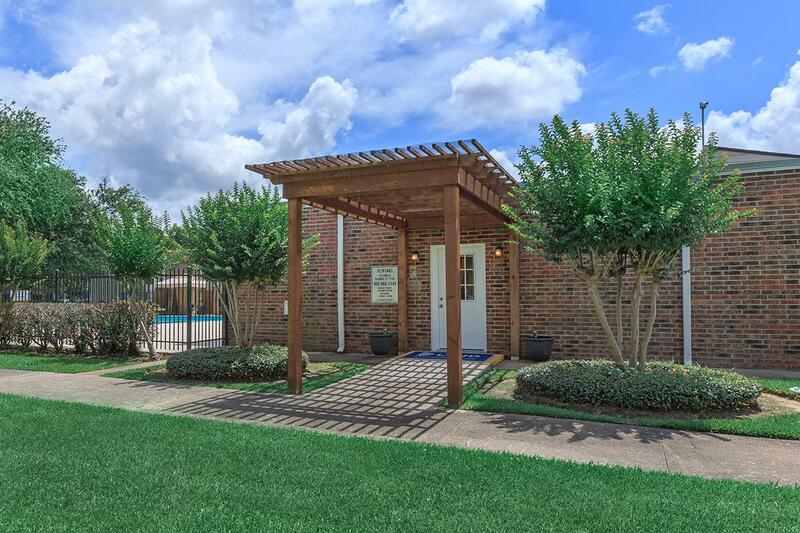 Experience what living at Glen Oaks can be like.